free day in Sorrento, Group Dinner. Tuesday, October 15: Culinary Cooking Tour. Neapolitan style pizza making, mozzarella making at a cheese farm, tour olive and lemon groves and sample olive oil and Limoncello. 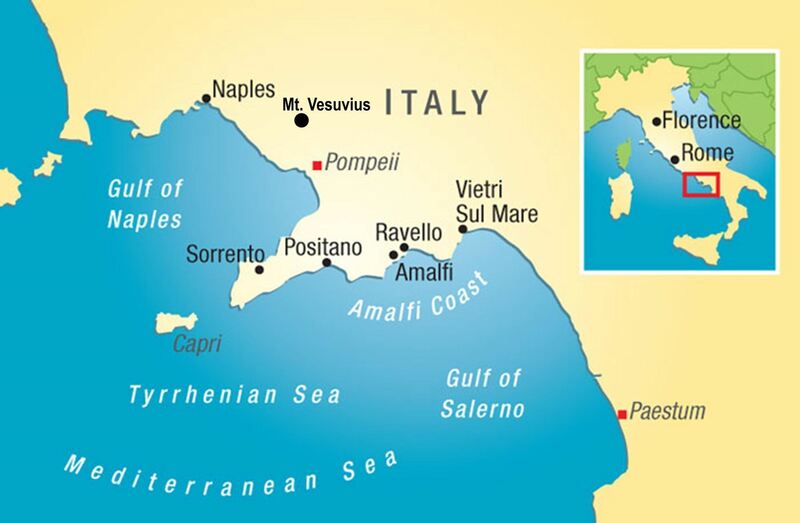 Thursday, October 17: Private Boat Cruise around the isle of Capri. Stop at world famous Blue Grotto. Spend 3 hours on the isle of Capri. Wine, snacks, snorkeling and swimming from the boat. Friday, October 18: Free Day in Sorrento. Group Dinner. Sunday, October 20: Your flight home. 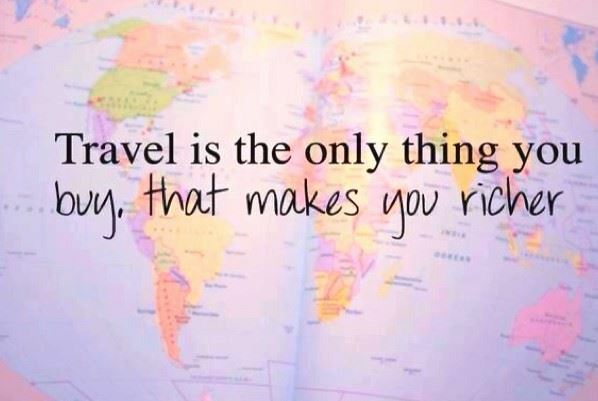 Do you love to travel but never have anyone to go with? You do now. 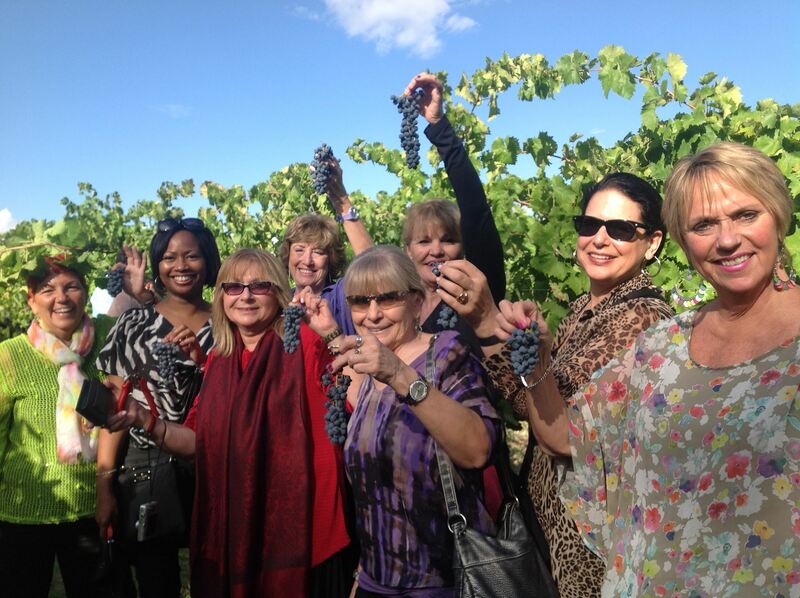 At Boomer Women Travel, women from all over the world come together to make new friends and lifelong travel memories. Come by yourself and we’ll help you find a roommate. We have a unique way of helping people get to know each other and although you may come alone not knowing anyone, by the first night you will have a whole group of new girlfriends. Since 2012, Sue Barenholtz has been designing and hosting girlfriend trips of a lifetime. 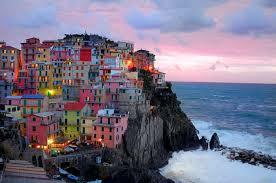 She has been to many exotic and interesting places around the world, but her favorite place is Italy. This will be her 15th trip to Italy and 6th as tour operator. In addition to Italy, we have traveled to France, Spain, Portugal, Gibraltar, Ireland, England and San Francisco. We continue to conquer the rest of thee world! STAY ANOTHER WEEK IN ITALY! PAYMENT INFO: Payment can be made by check, money order or credit card* Optional travel insurance, available at time of deposit, is strongly encouraged. *Deposit is refundable until trip is confirmed with the minimum number of travelers. Credit card payments will include an additional 3.5% processing charge. PAYMENT PLAN: $750 deposit* guarantees your spot. Availability is not guaranteed without deposit. Price subject to change until deposit received. Final Payment is due July 12, 2019. TO REGISTER: Scroll down to "Upcoming Events" below and click on the "Italy 2019" tab. Call Sue at 602-677-1953 with any questions. 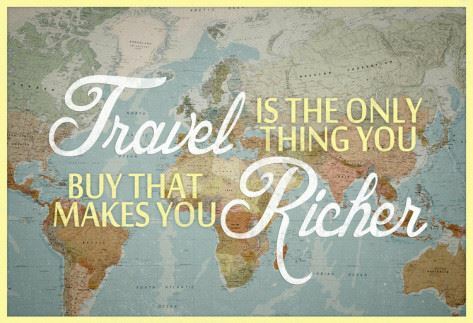 Join The Travel Club (CLICK HERE) - Only $35 per year! (not applicable to friends already on our mailing list). We can book your airfare, pre or post trip hotels and tours for you, travel insurance and cars, usually at a lower rate than you can find. Please ask us before you book.